. . . 4 times more than what we pay for gasoline!.
. 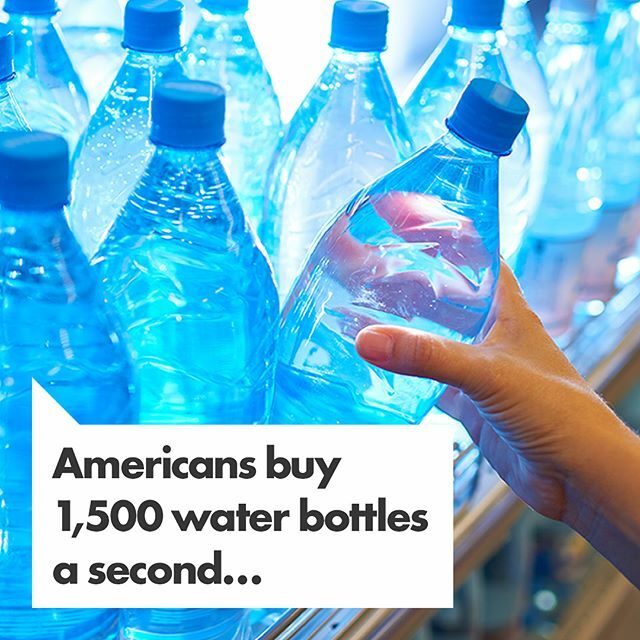 . . $100 million a year for plastic bottled water waste disposal.